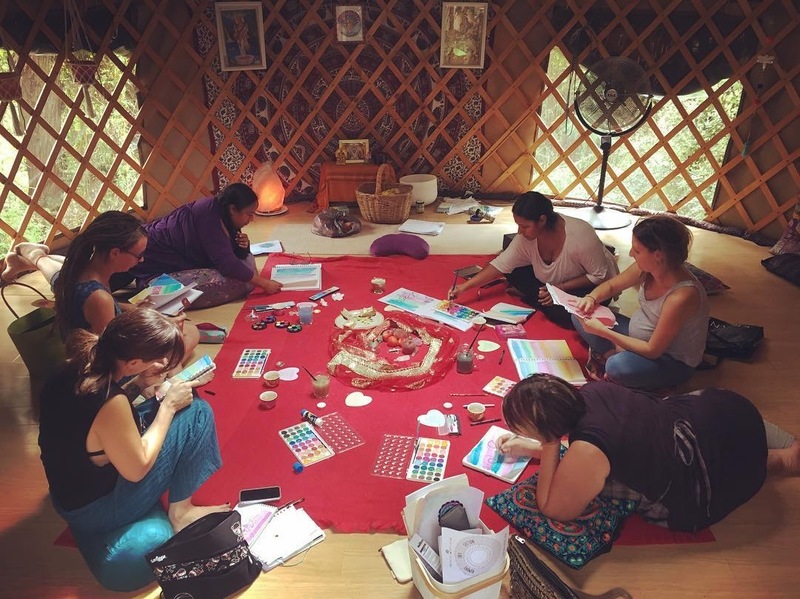 Come join us at Rainbow Hollow Yurt in the Perth Hills for a half day self love mini retreat. Where we will gather in circle, practice a gentle yoga and meditation together before morning tea. After this we will be gifted a handmade watercolour art journal for you to learn watercolour and the art of keeping a mindfulness journal. We will dive into finding our true nature and discover our own self love practice along the way. After a tea fresh chai break we will then head through the reserve for a mindfulness bush walk meditation to connect with nature and back to the yurt to close our circle. $95 includes morning tea, fresh chai and your own handmade art journal to take home. Only 6 places available as the yurt is just a tiny temple.